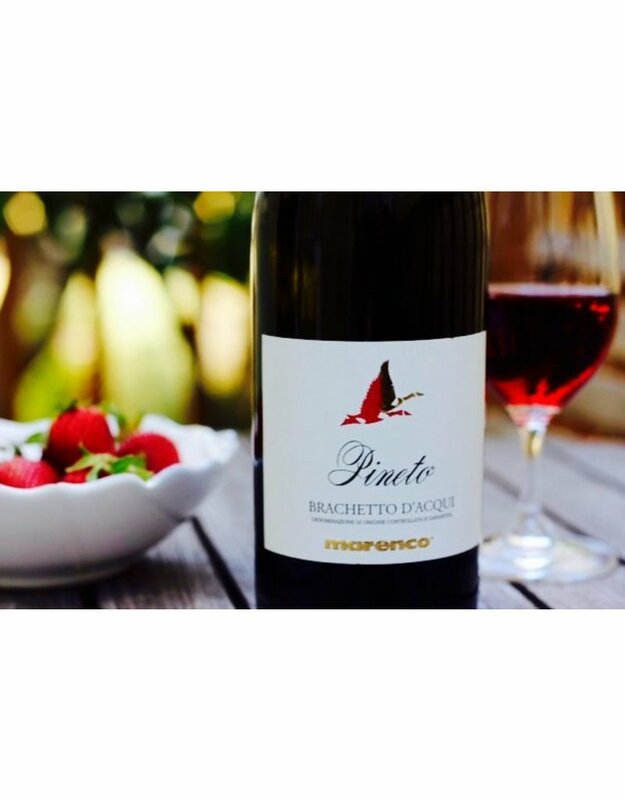 The Marenco family has been in the wine business since 1896 and is run currently by three Marenco sisters. This is a traditional red wine with light, pleasant effervescence that has been produced in the northwest of Italy since Roman times. Today, it is often considered the red sibling of Moscato d’Asti. It has a lovely sweetness and flavors of ripe strawberries, raspberries, and rose. One of the few wines that pairs well with and is a match made in heaven for chocolate.